Las Vegas has something for every type of vacationer: fine dining, over-the-top nightclubs, relaxing spas, and … the most fascinatingly weird, offbeat museums you’ll find in the region. While many of the city’s cultural institutions remain undiscovered by visitors, nearly every Vegas local has a personal favorite, and they’re more than willing to share their city’s best-kept secret. Find the nine best museums in Las Vegas below. 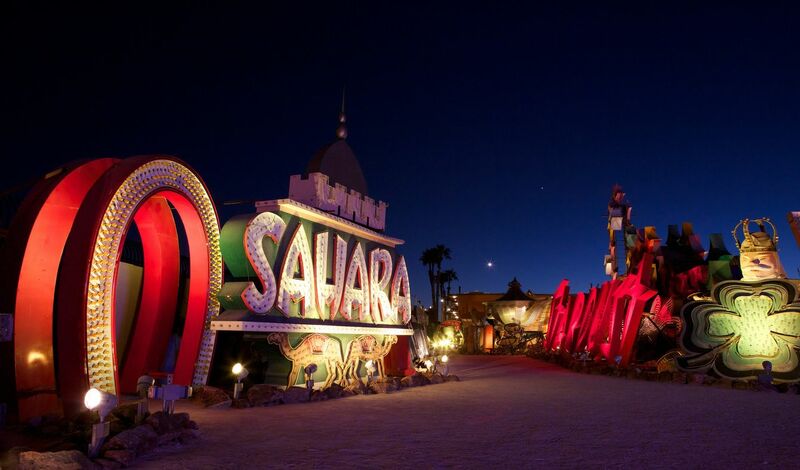 Those looking to pay their respects to the hotels and casinos of retro Vegas can kneel before the likes of the original Sahara, Golden Nugget, and Stardust signs at this colorful, two-acre attraction featuring more than 200 neon wonders, originating as far back as the 1930s. Passionate locals have painstakingly restored these relics to their original splendor, and gathered them into a sprawling Boneyard that wows during the day and dazzles in the evening as part of the museum’s guided tours, which are threaded with entertaining anecdotes. 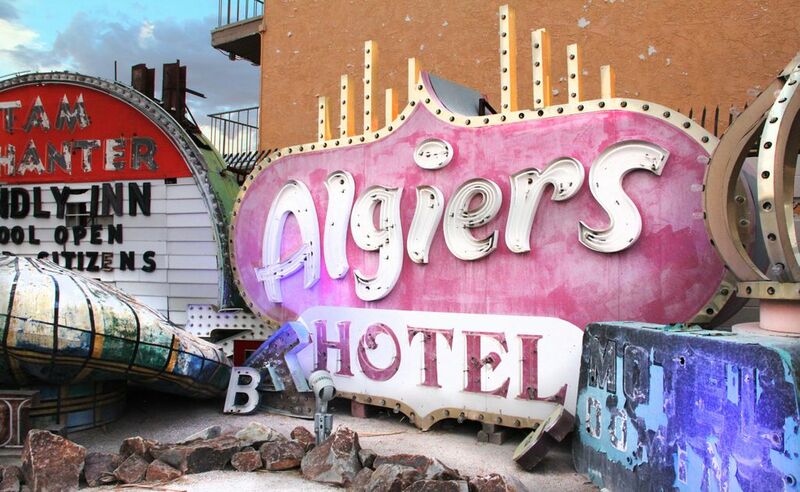 The Neon Museum’s newest experience, a tour called “Brilliant,” fuses visuals and music to enhance the signs. When you’re done digging into the past at the Boneyard, head to the nearby restaurant Nacho Daddy and dig into tortilla chips loaded with gourmet toppings like filet mignon. Stroll around the corner, and you’ll find yourself at the lively Downtown Grand Hotel & Casino in the heart of Old Vegas. 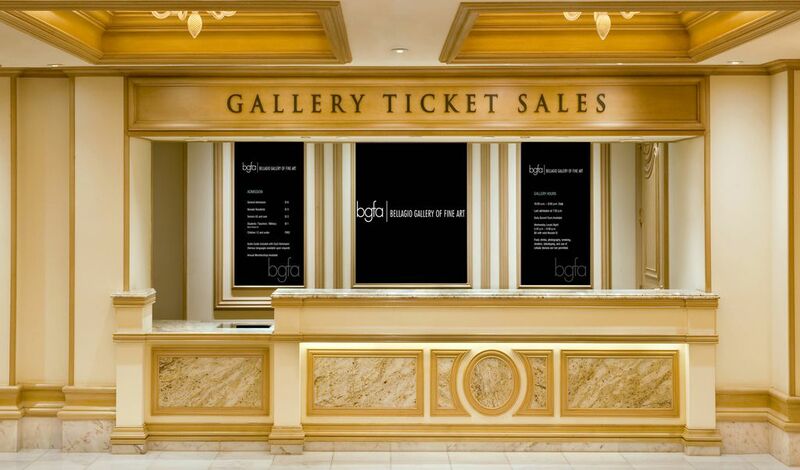 This intimate gallery, tucked into the opulent Bellagio Hotel, displays artworks from museums across the country. Pieces by many renowned artists have graced the gallery. The upcoming exhibit, Primal Water: An Exhibition of Japanese Contemporary Art, opens June 29 and features a collection of post-war pieces focused on the theme of water in various contexts. After taking in the art, go to Cafe Bellagio to enjoy breakfast (served all day), a light lunch, or a prix fixe meal while gazing at the hotel’s gorgeous pool and Conservatory & Botanical Gardens below. A mecca of lost arcade art, the Pinball Hall of Fame’s unassuming exterior gives no hint to the multicolored glow of 200 or so machines that ping and ding to welcome visitors into a 10,000 square-foot space. Pop-culture touchpoints mingle with quirky offerings like Dr. Dude and His Excellent Ray, drawing kids of all ages looking for a radical dose of nostalgia. 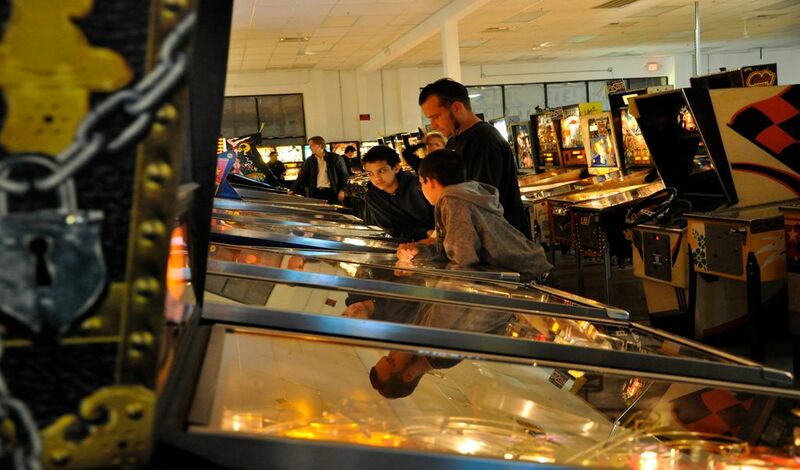 All the machines — dating back to the 1950s — are owned by Tim Arnold, a former arcade operator and member of the Las Vegas Pinball Collectors Club, and the non-profit, volunteer-staffed museum donates a portion of its revenue to the Salvation Army. For a handful of quarters, you’re promised a uniquely memorable gaming experience playing the world’s largest pinball collection. If you haven’t ruined your appetite with the old-school treats from the arcade’s candy machines, head to nearby Ferraro’s Italian Restaurant and Wine Bar for similarly classic homemade pasta dishes and pizza, then doze off at the delightfully retro Tropicana Las Vegas hotel. Take a 15-minute drive from the Strip’s hustle and bustle and you’ll enter the tranquil, 180-acre oasis of Springs Preserve. Wander the lush botanical garden that leads to a butterfly habitat, or check out Boomtown 1905, a recreation of Vegas’ early days, complete with authentic railroad cottages relocated from Downtown. WaterWorks, a new permanent exhibit inside a working water pumping facility, examines the city’s local water treatment and sustainability efforts. Everything comes together at the on-site Origen Museum, which hosts a memorable flash flood simulation, fossil identification machines, and rotating exhibits. For wildlife sightings just outside the museum, look out for grey foxes, desert cottontails, and relict leopard frogs. 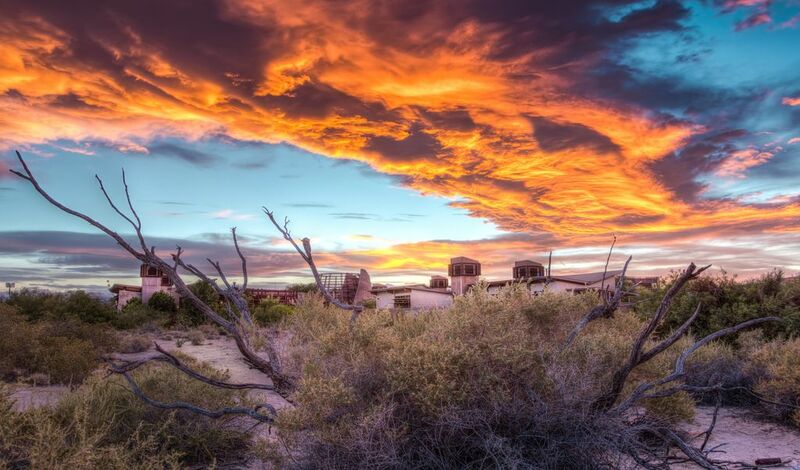 Admission to Springs Preserve includes access to the neighboring Nevada State Museum, which delves into the state’s geology, plants, and native creatures. Fresh salads and sandwiches — plus eye-popping views — can be found at the on-site Divine Cafe. The family-friendly JW Marriott Las Vegas Resort & Spa is less than a 15-minute drive from the Preserve. Photo: Titanic: The Artifact Exhibition | Premier Exhibitions, Inc. 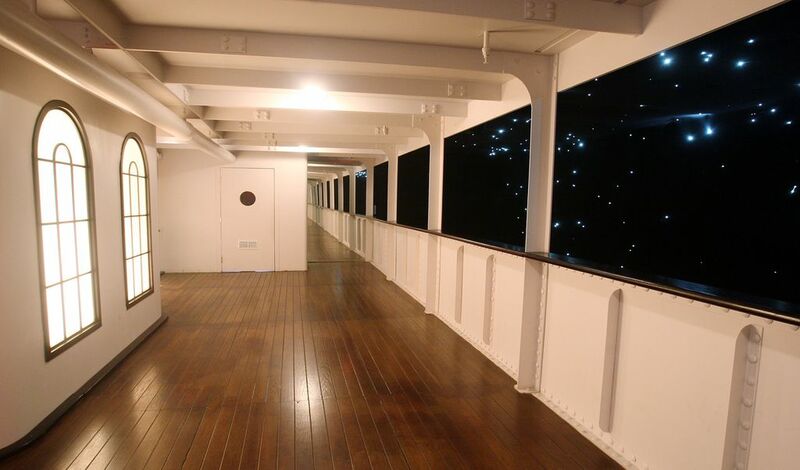 Here you’ll discover harrowing true stories from actual passengers on the Titanic, marvel at a jaw-dropping recreation of the ship’s Grand Staircase, and stroll on a noticeably chilly Promenade Deck that overlooks a sparkling “sky” – while thanking your own lucky stars that you’re nowhere near the ocean. There’s even a man-made iceberg that visitors are invited to touch. A bevy of items retrieved from the ship live here, including an unopened champagne bottle and luggage. Don’t miss “The Big Piece”: Part of the Titanic’s starboard side hull, the largest artifact recovered from the ship to date, is on display. Before you leave, check your ticket to learn whether your assigned Titanic passenger survived the tragedy. 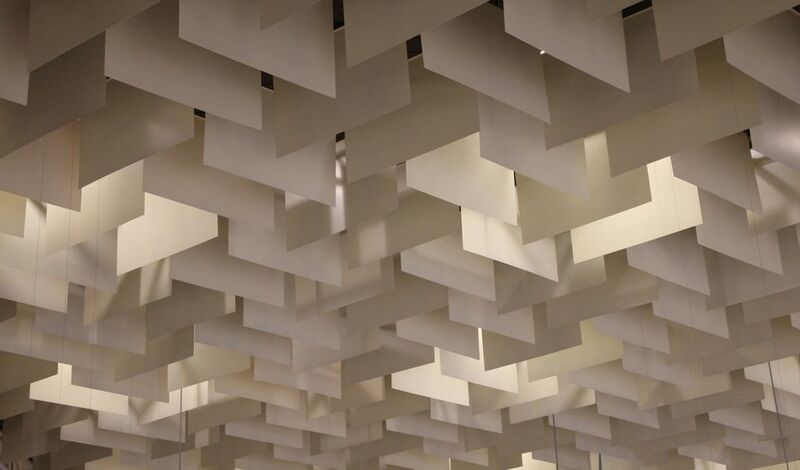 The stirring exhibit is tucked inside the Luxor Las Vegas. To wind down after your visit, stop by Tacos & Tequila in the atrium – true to its namesake, the eatery serves up a stellar variety of both offerings. If you don’t experience a bonafide celebrity sighting during your time in Vegas, you can fool your friends with a selfie next to one of the frighteningly lifelike doppelgängers at Madame Tussauds in The Venetian hotel. Though the museum has locations across the country — and the original one is across the pond in London — Vegas has bragging rights as home of its first U.S. outpost. 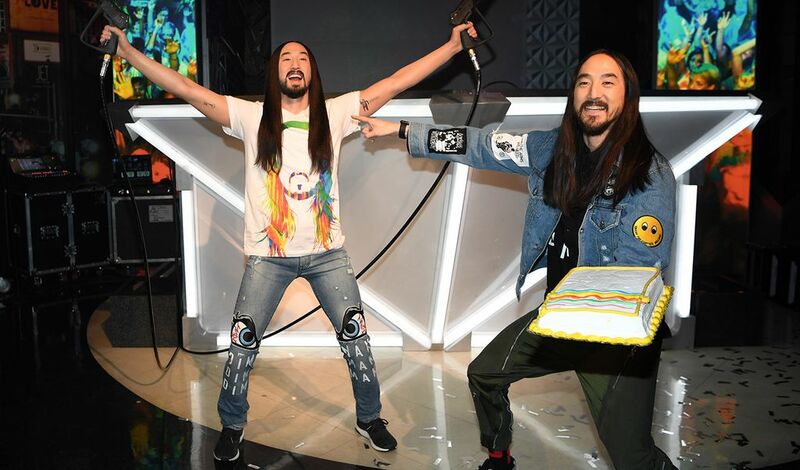 You’ll find more than 100 wax renderings of stars including Justin Timberlake, Sandra Bullock, Channing Tatum, and DJ Steve Aoki, plus Vegas legends like Elvis, Wayne Newton, and Siegfried and Roy. After your visit, sit and sip themed cocktails at The Hangover Bar, which replicates the most memorable scenes from the movie and offers great views of the Strip. Bouchon, an airy bistro also located in The Venetian, is the perfect spot for an A-list lunch. Formerly a natural history museum, the Marjorie Barrick Museum of Art does double duty as both a fine art gallery and a lively community gathering place at the UNLV. On any given day you might see yogis posing on the basketball court floors, opera singers performing classic scenes, or a nationally acclaimed artist giving a free lecture. Rotating art exhibitions range from paintings and tapestries to ceramics, enlightening visitors while exploring themes such as culture, identity, and power. The museum accepts donations, but admission is always free. Once you’ve gotten a culture fix, savor a prime cut at MB Steak, a classic and intimate steakhouse that’s conveniently located inside the buzzing Hard Rock Hotel. One of the newest attractions in town is half-oddities collection, half-haunted house, and 100-percent eerie. So eerie, in fact, that each guest is required to sign a waiver prior to entering. The museum is housed in a 1938 Tudor mansion, reportedly the site of dark and demonic happenings in the 1970s. 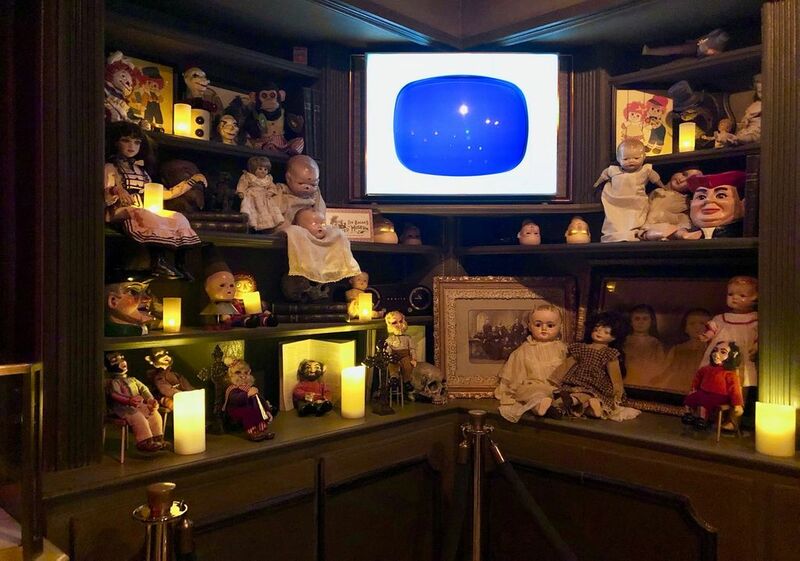 Owner Zak Bagans, a paranormal investigator and host of the Travel Channel’s Ghost Adventures, created a spine-tingling sensory experience that showcases his incredible trove of macabre treasures. Tour guides, clad in all black, lead visitors through 30 rooms furnished with frights like possessed dolls, the Dybbuk Box (a wine cabinet reputed to be the most haunted object in the world), and the staircase from Bagans’ own documentary, Demon House. With scream-worthy surprises lurking around every corner, don’t be alarmed if you experience unexplained aches — you’ll join the ranks of visitors who attribute temporary physical ailments to the unsettled spirits that dwell here. Provided you make it out in one piece, celebrate your good fortune with burgers and street-style tacos at Mingo Kitchen & Lounge before settling in for the evening (hopefully, ghost-free) at the sleek SLS Las Vegas Hotel & Casino. Put on your sunglasses and enter the world of Bulger, Bugsy, and Baby Face Nelson. Each floor of this three-story former post office and city courthouse built in 1933 is dedicated to a different era of criminal history, with exhibits that tell the tales of both ruthless mafiosos and the unlucky souls who got caught in their crosshairs. A courtroom experience allows visitors to witness the drama of 1950s Kefauver hearings through video reenactments and trial footage, and the new Global Networks exhibit drives home the broad impact of organized crime today with a 17-foot-wide touch-screen wall. Even the docents here fully commit to the part, donning fedoras and suits. 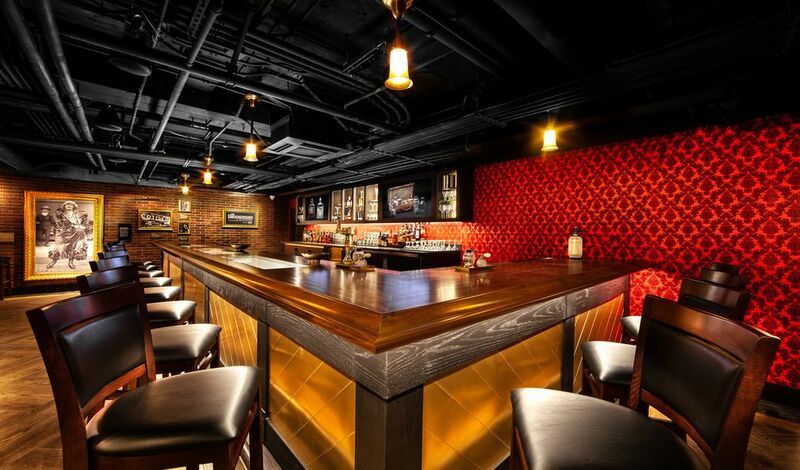 Ask one to show you to The Underground, a speakeasy in the basement, where you can sample moonshine distilled on site or order a specialty cocktail at the bar. Follow it up with any style of pie your heart desires at Pizza Rock before checking into The D Las Vegas to plot your next move.